One of the largest home sites available in The Golf Club at Indigo Run. 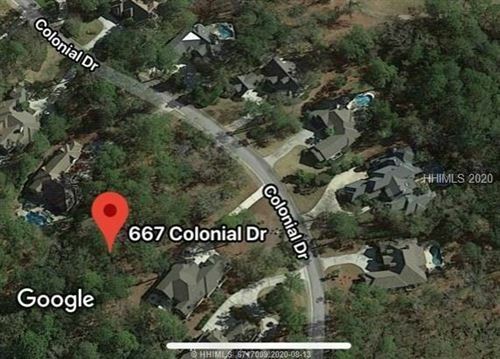 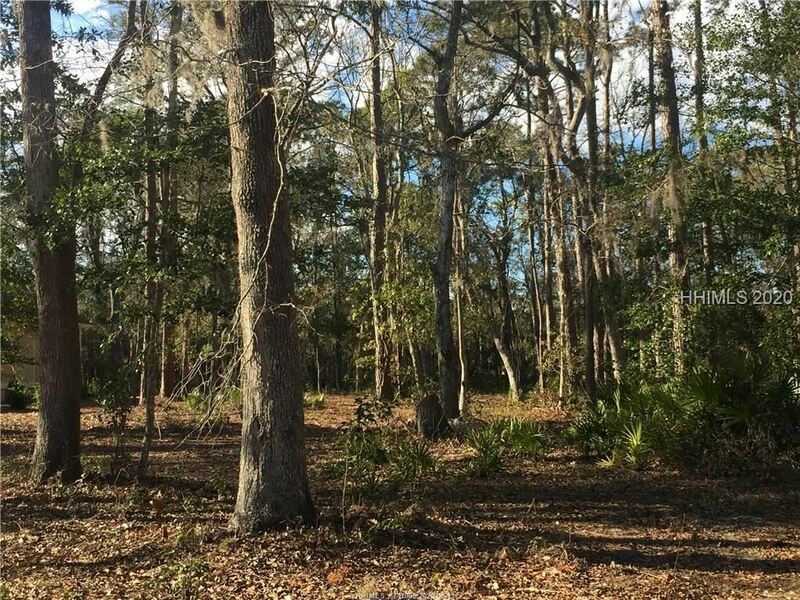 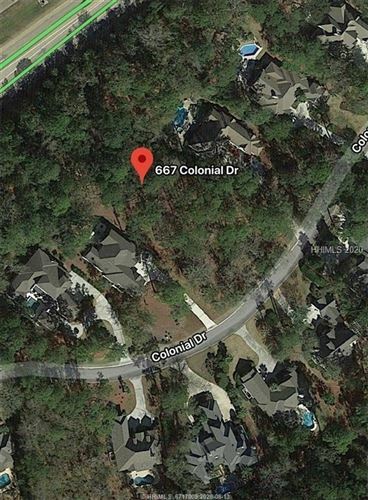 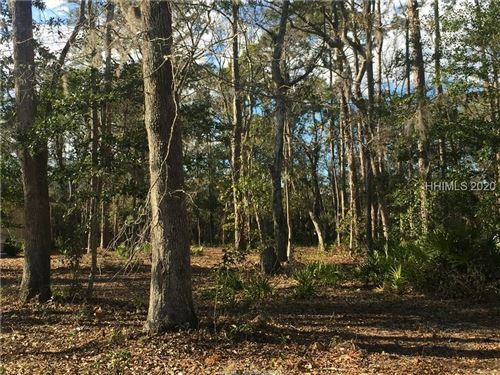 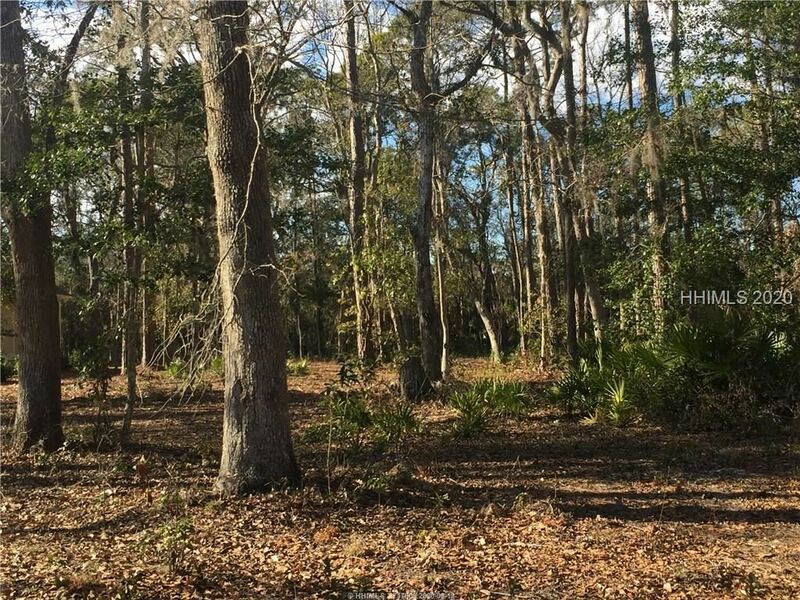 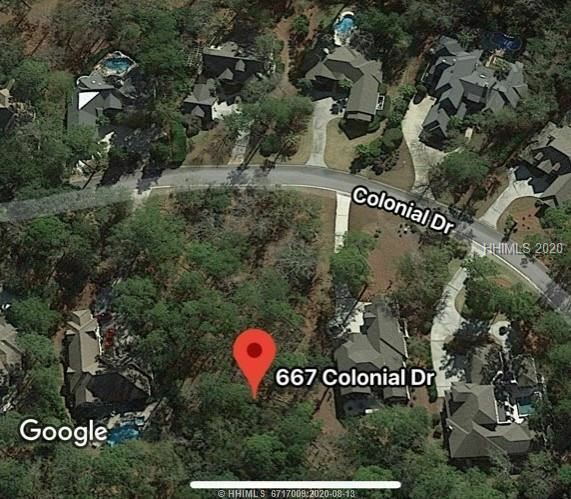 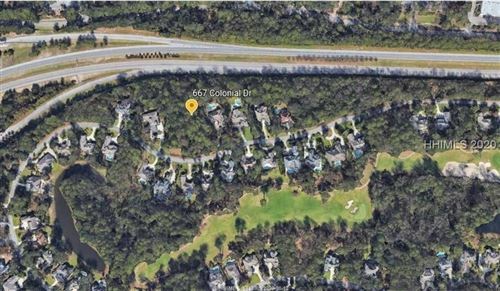 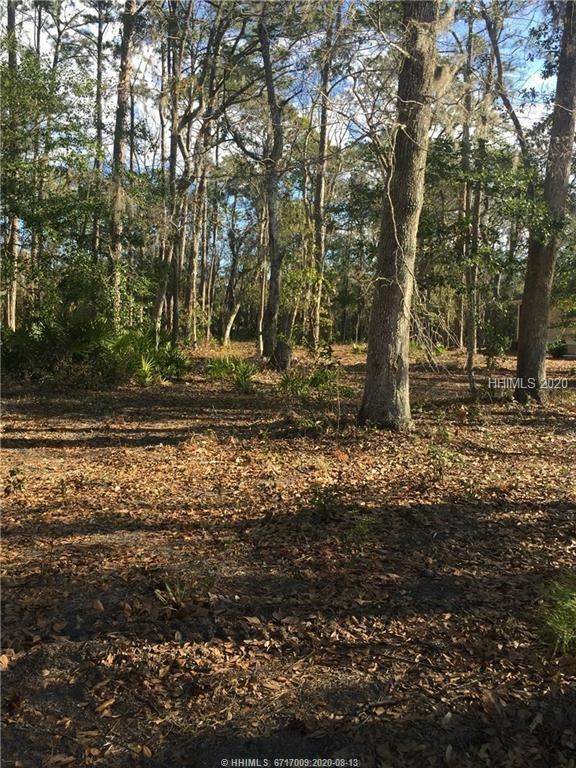 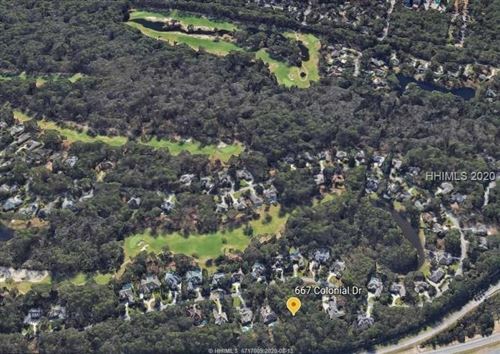 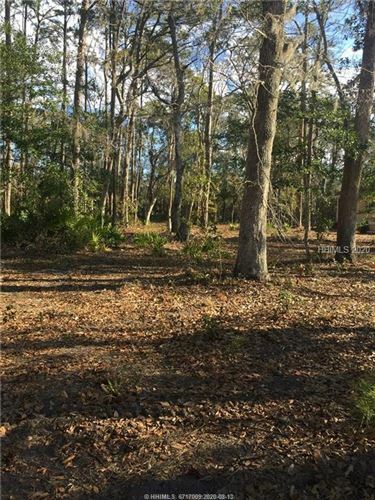 This beautiful wooded homesite, located in the private Golf Club community is just under an acre, offers great privacy and large enough to build the home of your choice. Indigo Run is home to two golf courses and Sunningdale Pool, Park & Tennis Center.